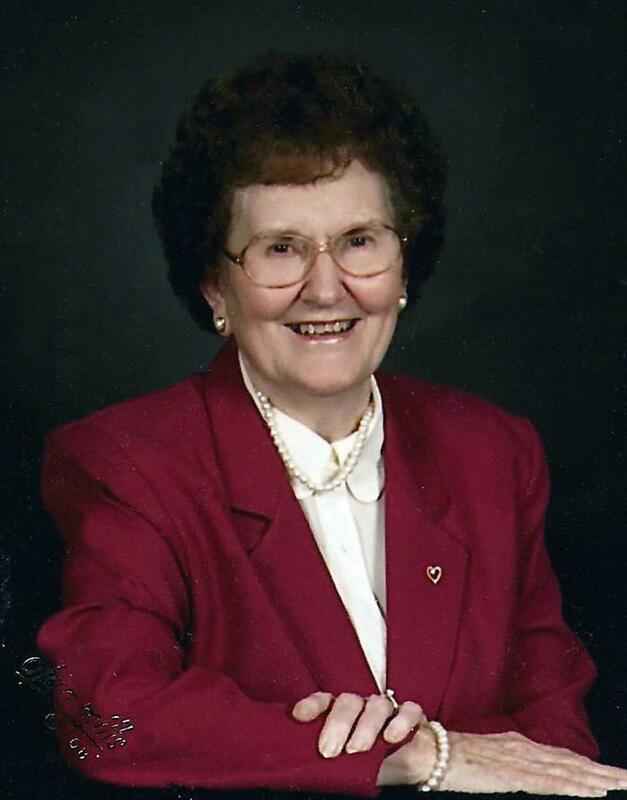 Pearlie Mae Black Wilkins, 89, of Victoria, Va. died November 9, 2016. She was preceded in death by her husband, Joseph Jasper Wilkins; her parents, William Thomas Black and Vollie Taylor Buchanan; and her brother Leon Jesse Black. She is survived by her daughters and sons-in-law; Joanne and Henry Childress, Jr. and Jean and Tommy Hoover all of Victoria; four grandchildren, T. Wayne Hoover (Sandy), Norma Jean Archer, Brian Childress (Marybel) and David Childress; ten great-grandchildren; one great-great-grandson; sister-in-law, Ruby W. Austin;cousins, Colleen DuPriest and Marlene Wallace. Pearlie Mae retired from Craddock Terry Shoe Corporation as machine operator after 37 and a half years. Pearlie Mae was a lifetime member of Tussekiah Baptist Church where she taught Sunday school for many years and sang in the choir. She was a past member of Victoria Fire and Rescue Ladies Auxiliary and lifetime member of VFW post 9954 Ladies Auxiliary. The family will receive friends Saturday from 4 – 6 PM at Staples Funeral Home, Victoria. Funeral services will be held Sunday, Nov. 13, 2016 at 3 PM at Tussekiah Baptist Church, Meherrin, Va. Interment in the church cemetery. In lieu of flowers please consider memorial donations to Tussekiah Baptist Church, 3514 Crymes Rd, Meherrin, VA 23954 or the Victoria Fire and Rescue, PO Box T, Victoria, Va 23974. Online condolences may be made by visiting: www.clarkeandstaples.com.